Welcome! We are W Rentals & Events, your rental company for special occasions, located in the mountains of West Virginia. We aim to make your event Pinterest-worthy in whatever way we can. Thanks for stopping by! No matter the style you’ve chosen, we’ve got you covered. 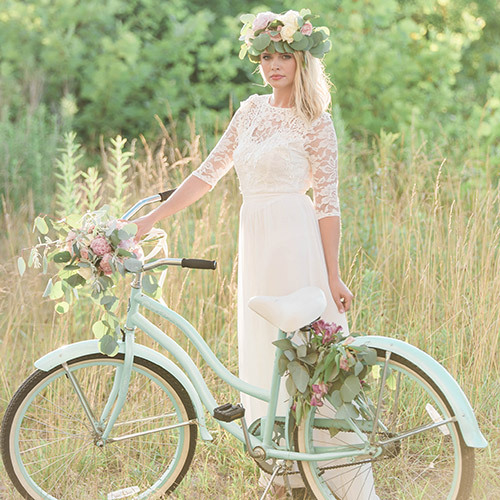 We have rental inventory for every type of bride, and we’re constantly adding new stuff. If you don’t see what you’re looking for, have no fear! We will search the interwebs until we have found just what you want. No seriously, we will. We offer so much more than rental items. Did you know we can provide floral arrangements like flower garlands? We really love flower garlands. And did we also mention we offer multiple planning packages? Yep. It’s true. Between us, we’ve covered a lot of ground in the professional world. Paige is our accountant extraordinaire and handles everything Uncle Sam throws our way. Kaitlin keeps up with the ever-changing world of marketing and social media and posts pretty pictures with [hopefully] witty captions. Together, we combine our etiquette knowledge, wedding planning experience, love of design and styling, and girl boss skills [that’s a thing, right?] to give you exactly what you need. "I love to see W Rentals & Events on the vendor list when I'm shooting a wedding because I know everything will look amazing and run smoothly. Kaitlin and Paige have put a fresh spin on an outdated industry and I'm so so happy they're here!" Copyright © 2017 W Rentals & Events. All Rights Reserved. | Site by Walker Media.